War for Talent? Peanuts for Switchfully ! 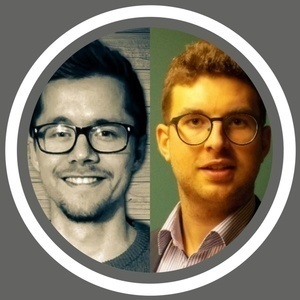 In this podcast we have Reinout van Bets and Niels Delestine from Switchfully at our mic. Switchfully U say? Well, they approach the War for Talent in a different way. They aim to strengthen your IT department with motivated and loyal internal software developers. In order to do so, they look out for candidates without professional IT experience and train them bootcamp style into professional software developers. Sponsor HRmeetup: "transforma bxl", "Hôtel Le Plaza Bruxelles", "The Podcast Factory Org" (ASBL-VZW).